A much stronger engine AI. I was really surprised at how much I was able to improve it. 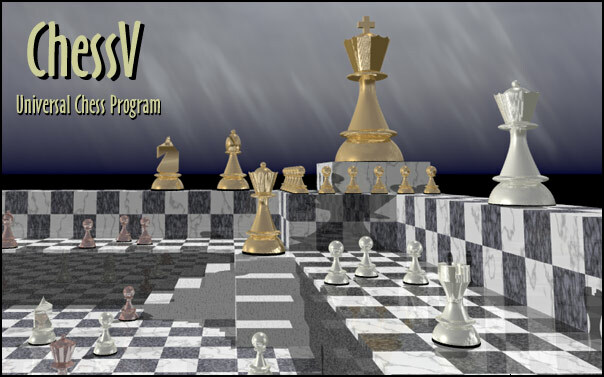 It is now even stronger than the old C++ versions of ChessV. A ton of bug fixes. Thanks to Aurelian Florea for spending a significant amount of time testing and reporting issues! Hopefully all of the existing bugs have been fixed.